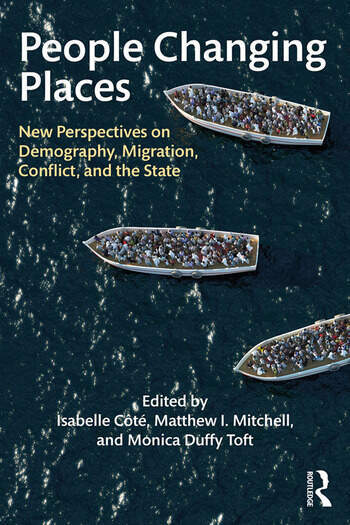 International agencies, governments, and NGOs too often miscalculate the long-term political implications of migration and resettlement – both for migrant and receiving communities. It is hardly their fault. Social scientists have yet to meld a body of theory that accounts for origins, identities, particular circumstances, and community relationships. People Changing Places takes up the task and makes important strides toward such a theory.